We’ve shown previews of the incredible artwork created for the Alice in Wonderland hand-painted booklet cards found in 2016 Goodwin Champions previously, but now take a look at what really makes them unique. 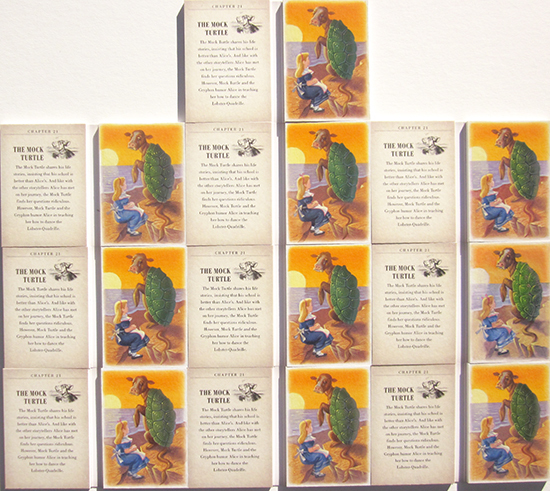 Each card is painted as similar as possible making each of the ten cards look the same, but on closer inspection you will see subtle differences that truly make them a one-of-a-kind collectible. Here are the Cheshire Cat and the Mock Turtle. This image also shows some of the depth of these cards. 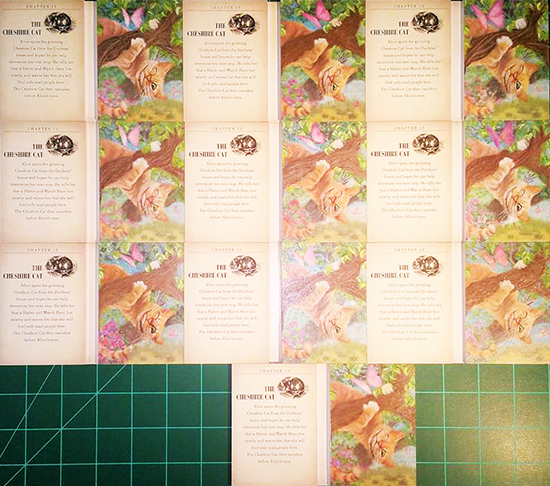 They will actually open and close much like a storybook and are painted on thick card stock. Upper Deck’s 2016 Goodwin Champions will be available in hobby shops in mid-July . There will also be some retail and e-Pack distribution on as well on the product. 2018-19 NHL® Game Dated Moments Week 1 Cards are Now Available on Upper Deck e-Pack™!